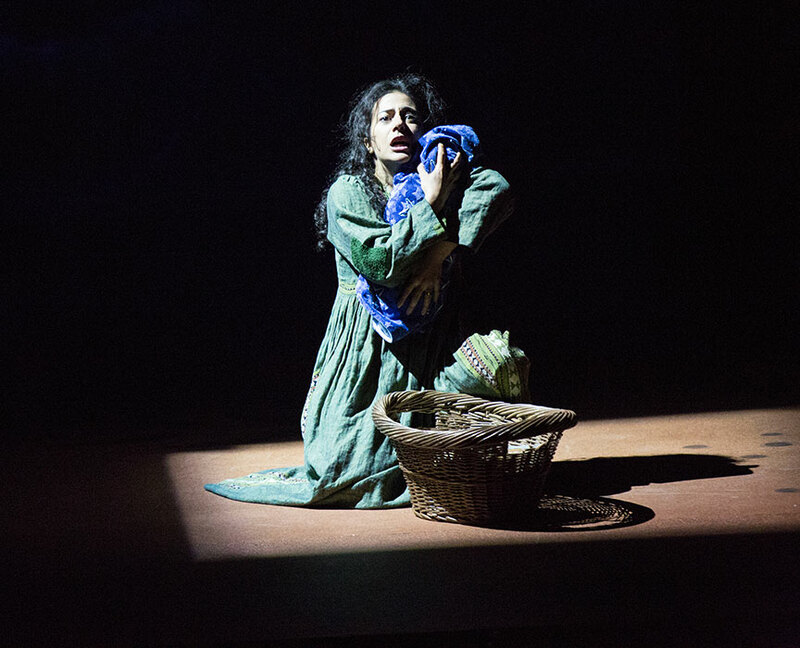 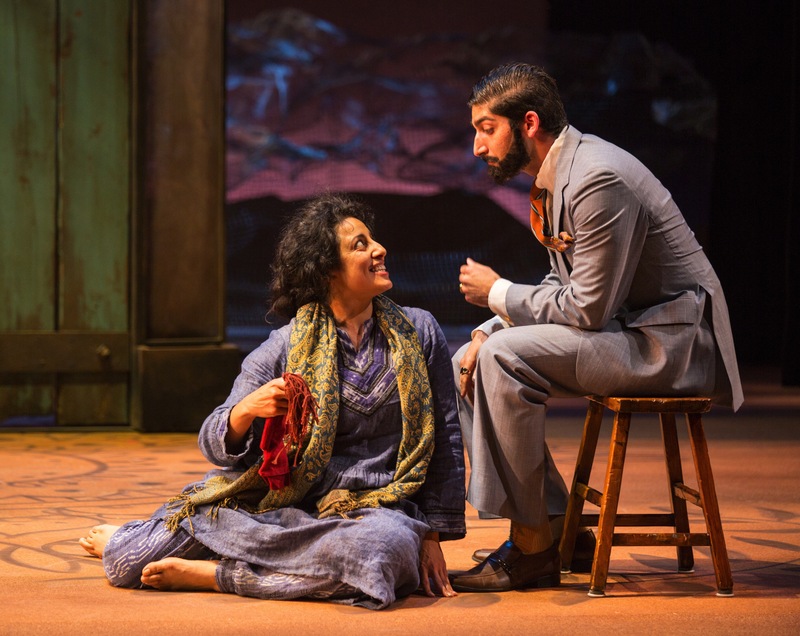 A THOUSAND SPLENDID SUNS, adapted by Ursula Rani Sarma, based on the novel by Khaled Hosseini. 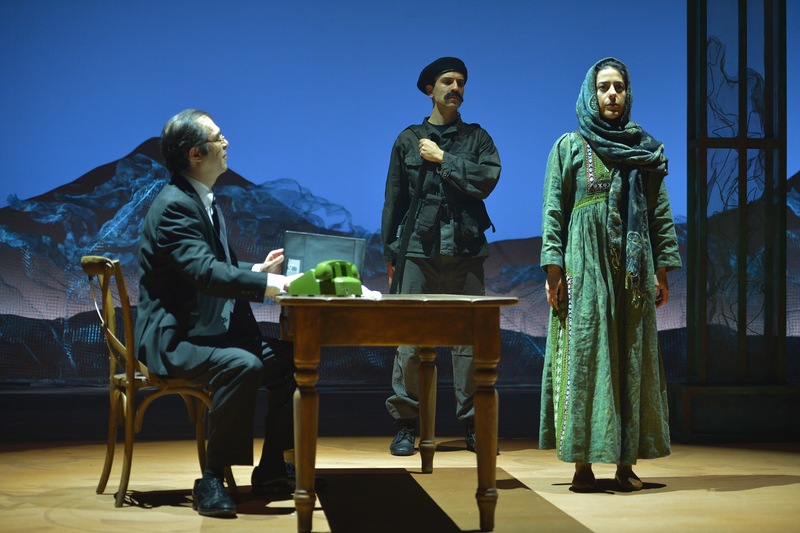 Music written and performed by David Coulter. 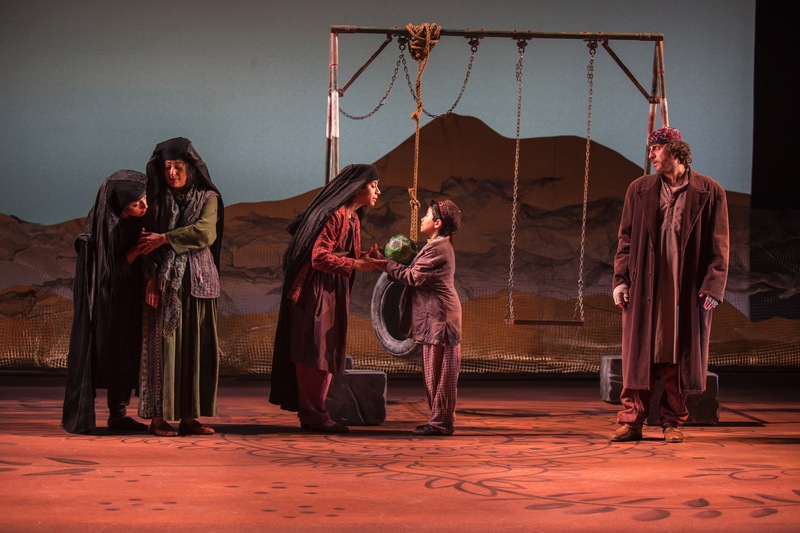 Photos by Kevin Berne. 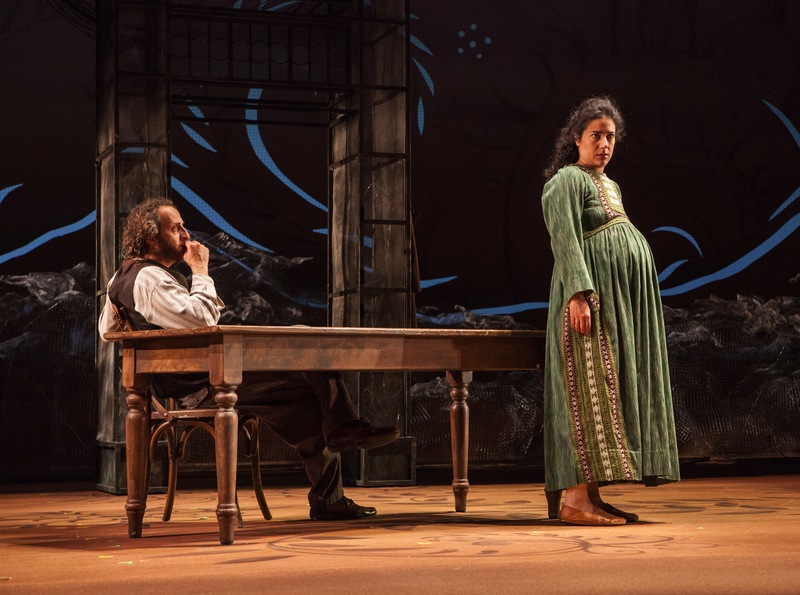 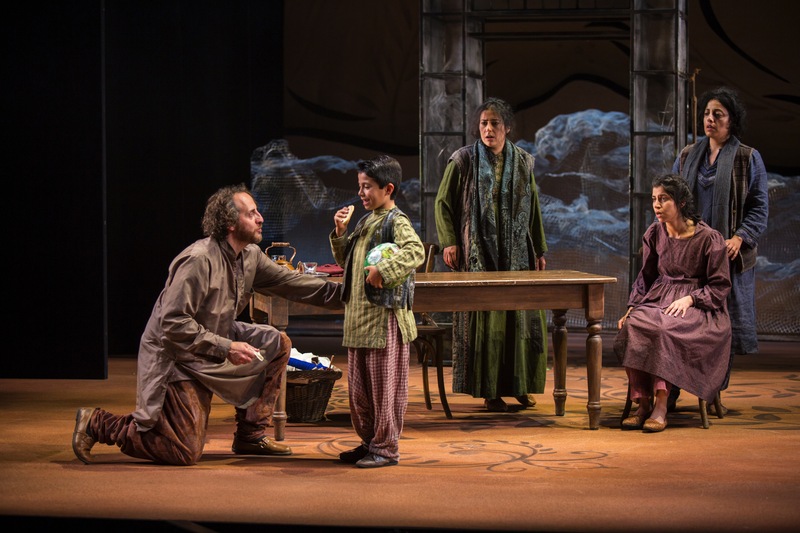 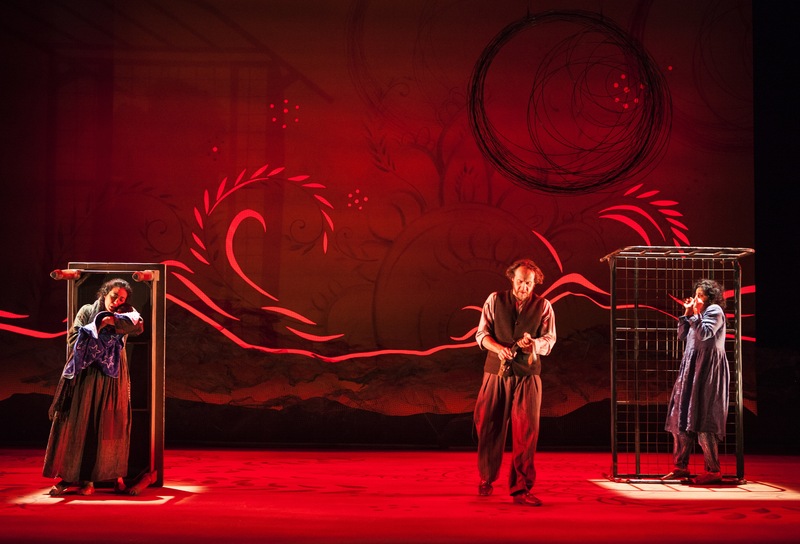 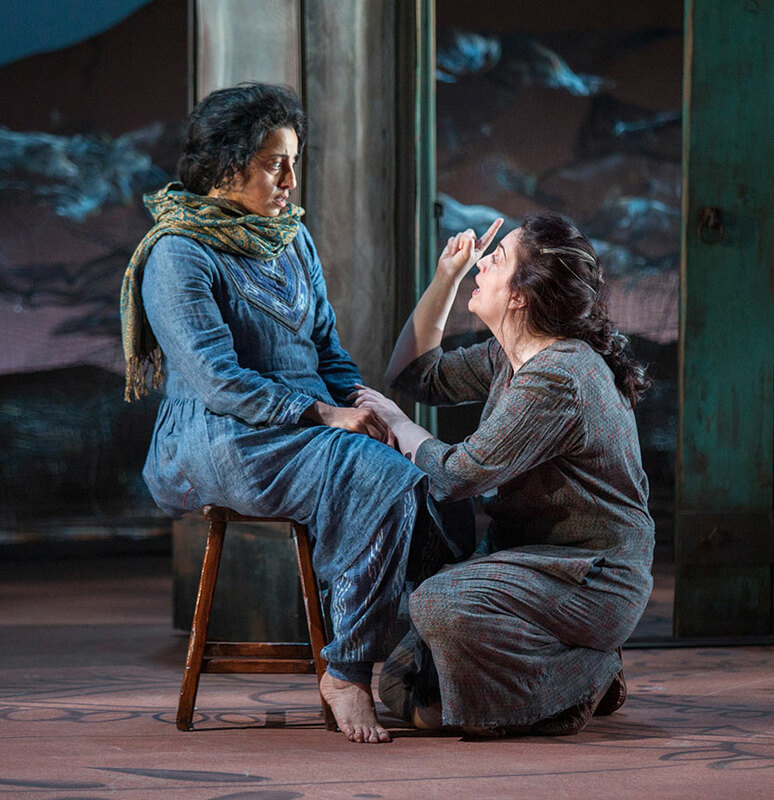 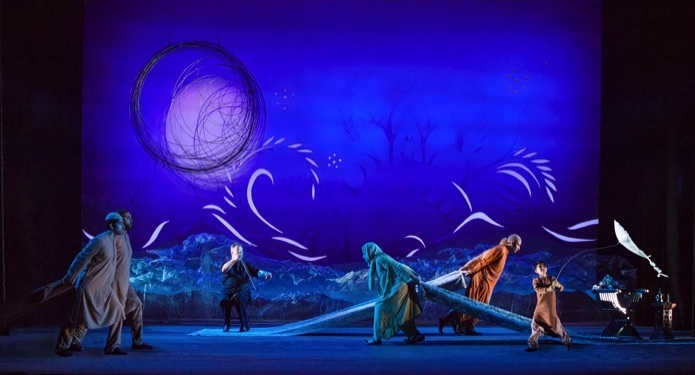 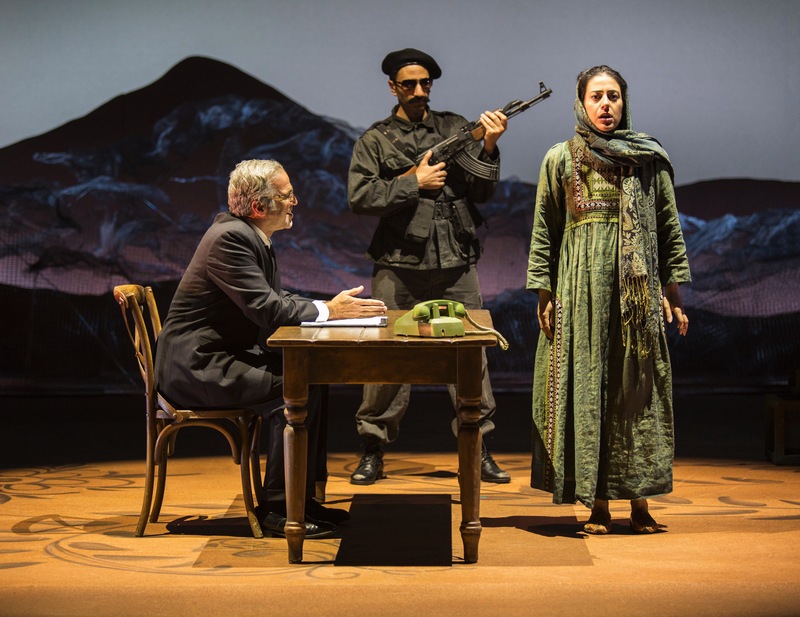 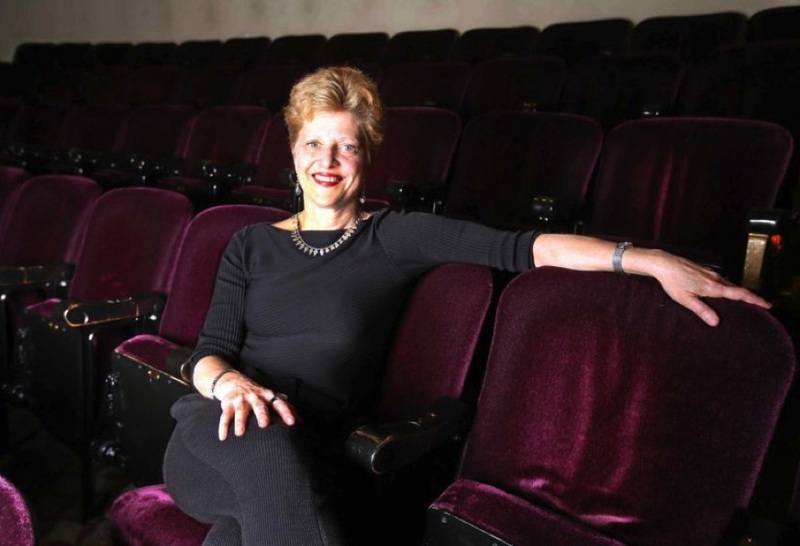 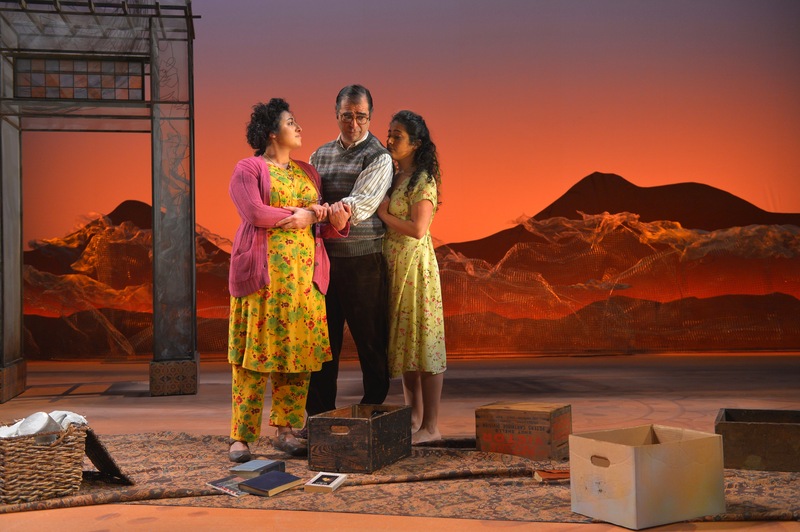 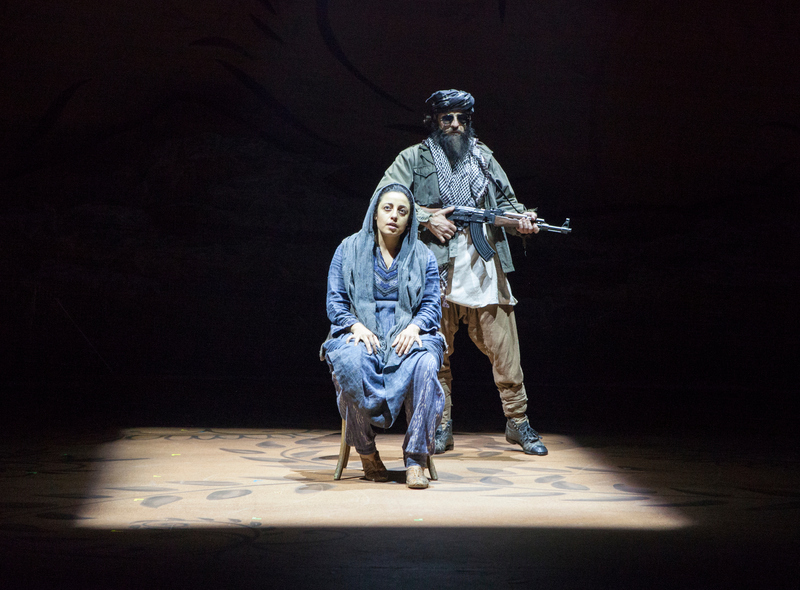 San Diego Theatre Critics Circle Craig Noel Award given to The Old Globe's A Thousand Splendid Suns for Outstanding Dramatic Production, Direction, Lighting and Scenic Design. 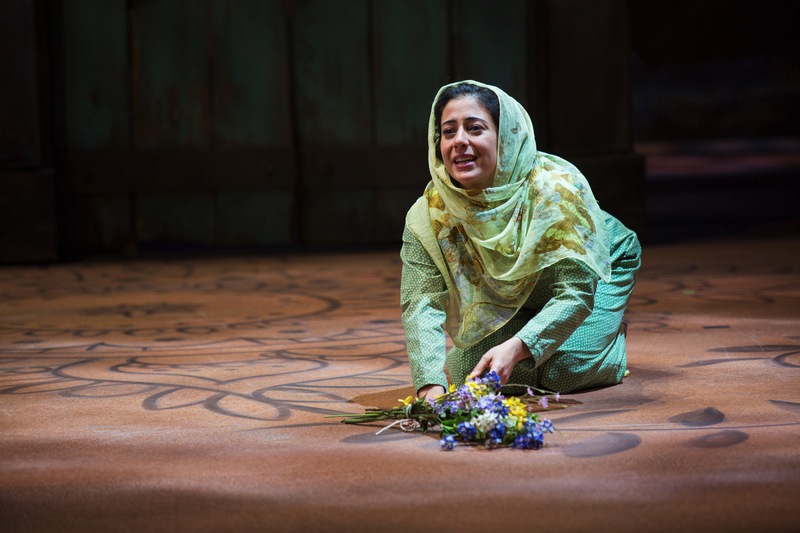 CAST of A THOUSAND SPLENDID SUNS, adapted by Ursula Rani Sarma, based on the novel by Khaled Hosseini.